Tom Foremski‘s intriguing scenario: boycott users who find themselves within heavily censored systems. The Chinese government’s attempts to censor internet access makes it vulnerable to a reverse censorship–web sites could cut themselves off from Chinese internet users as a form of protest. The Chinese web’s take on the very American idea: try before you buy. By signing up, you get to try out free deals from other websites – there are limits though, on the number of free deals per period and a mandate for leaving your opinion afterwards. 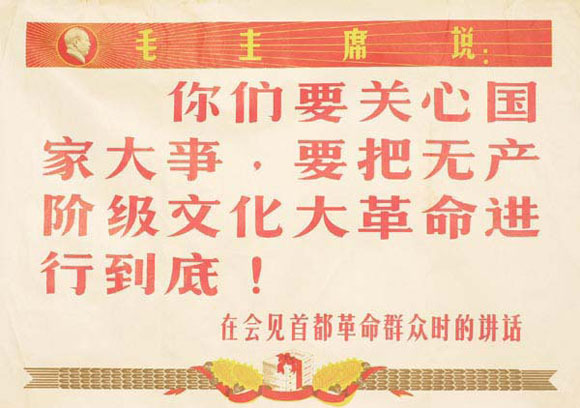 niyouqian (transliteration: “you have money”) is social software that involves your monetary transactions. E.g. Your boss gave you 100$ for Chinese New Year, and then people comment on it. Some guys were playing a game: to see who could modify their webpage so that their blog came out before the other in Google’s search when using Mao’s Little Red Book search words. Unfortunately they hit a problem! Certain keywords were blocked and their blogs didn’t come up on Google at all! A place to share audio/podcasts. The catch? Multiple peer one-line reviews. Their goal (roughly translated) is to provide a free place where you can create and share your own internet tv or radio channel. Think TiVo + uploaded content. Copyright issues? Bah.